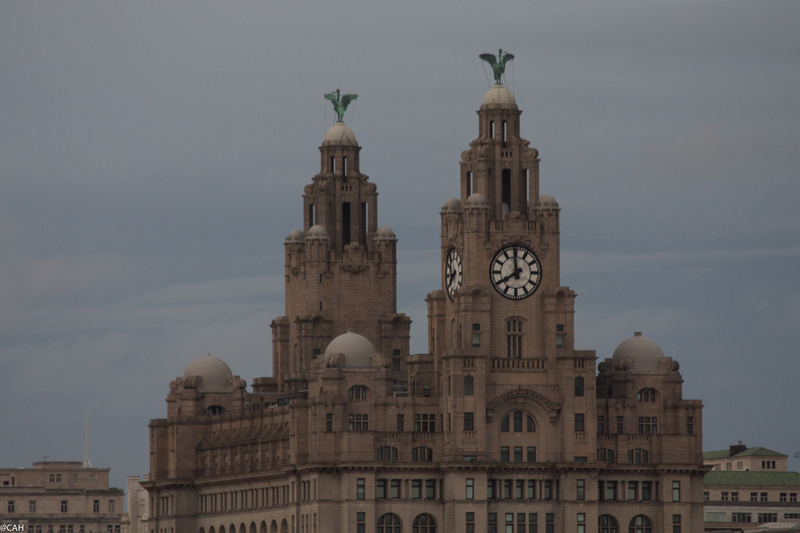 As soon as I had returned from work we hit the road, heading for Birkenhead docks. I had crossed over the motorway on my way back from the station and it looked slow and busy. The traffic announcements on the radio were of accidents on several routes and long delays. We set off heading north on the A50 but found a long line of traffic there as well, slowly heading north. There was even what appeared to be quite a serious accident just a little further north. Past that, we made reasonably good progress and were soon at the dock. 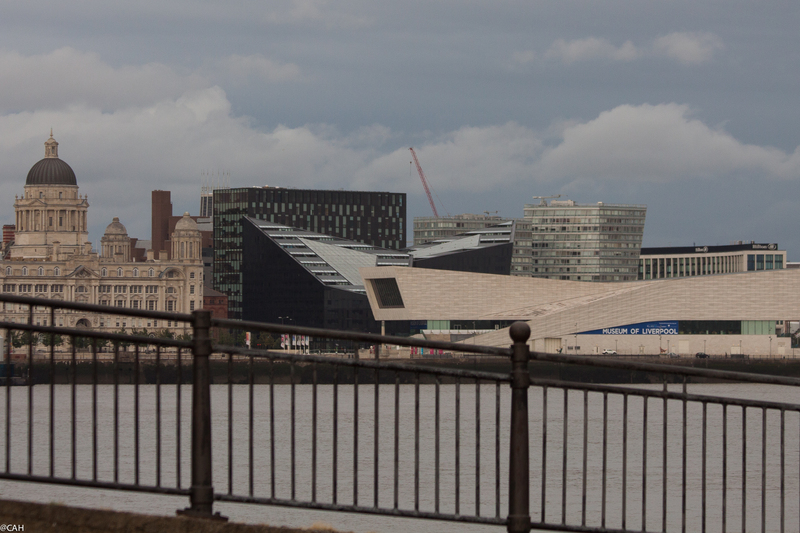 Having just returned from working in Liverpool, it was interesing to look at the city from the other side of the water. 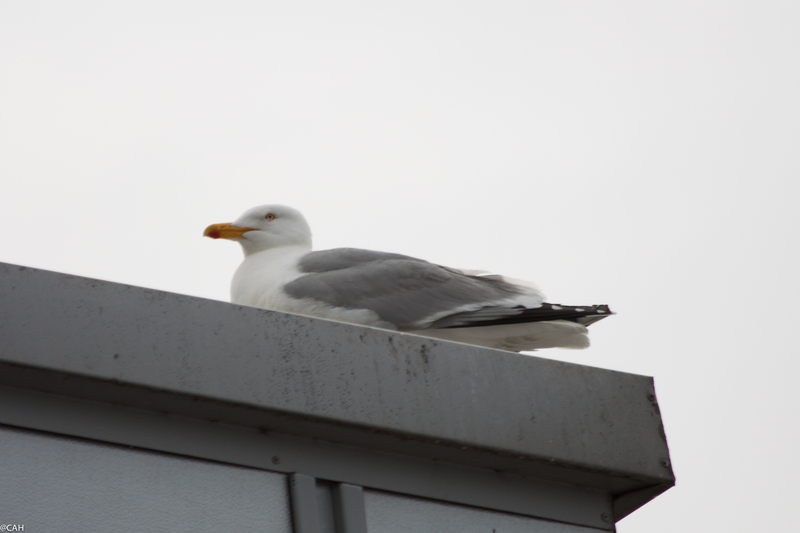 Once at the dock we waited until we could board, watched by a lone seagull on the roof. Now we are tucked up in our cabin with the alarm set so that we can grab some breakfast before we arrive in Belfast at 6.30am.